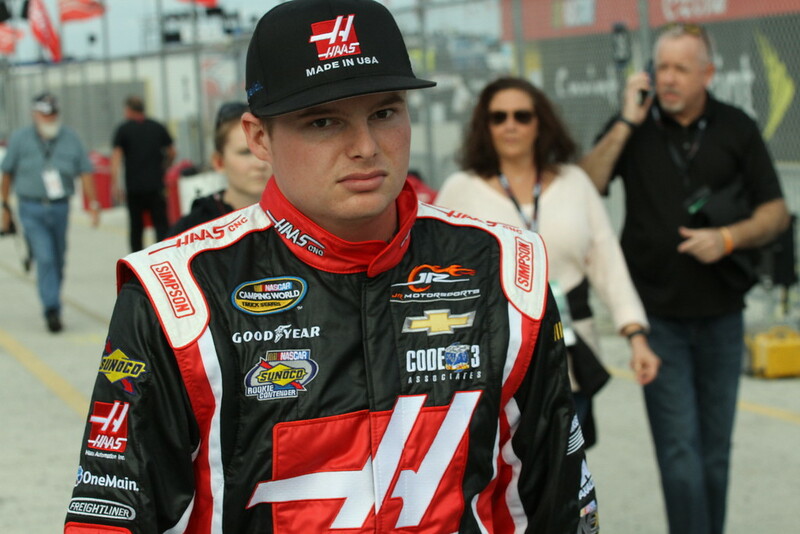 Young’s Motorsports announced Tuesday that they will field a second NASCAR Camping World Truck Series entry for the upcoming American Ethanol 200 at Iowa Speedway for 16-year-old Derek Scott, Jr.
Scott’s attempt at Iowa will be the first of the youngster’s career in the Truck Series. 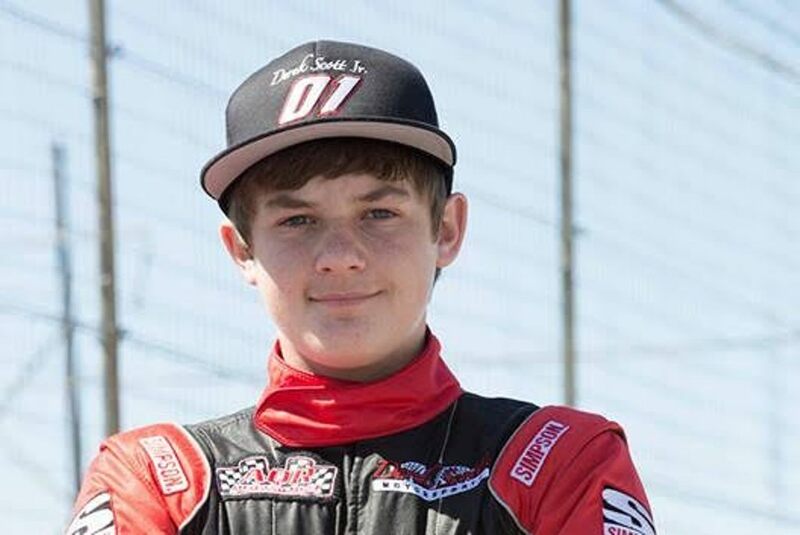 The 16-year-old from Franklin, Texas has numerous go-kart wins, and placed 16th in last year’s prestigious All American 400 at Fairgrounds Speedway in Nashville. 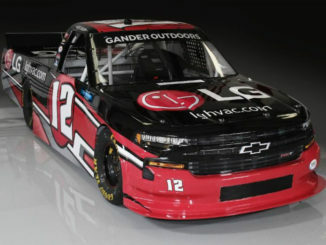 The addition of a second truck for Young’s Motorsports at Iowa adds to the team’s growth this year, which also includes a part-time K&N Pro Series East car driven by Reid Wilson. Young’s Motorsports currently runs with Tyler Young in the No. 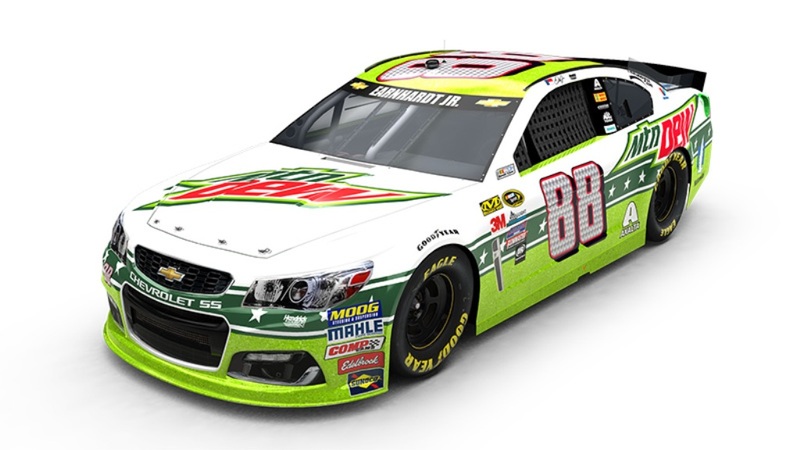 02 full-time, and Young sits fourth in points after a career-best finish of sixth at Daytona. Young, a Texas native himself, is excited to add Scott to the lineup. 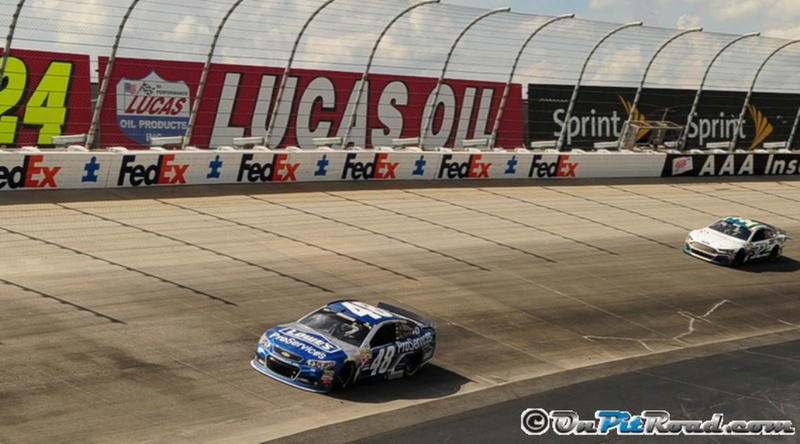 Sponsorship for Scott is still being finalized, and will be announced at a later date closer to the race.